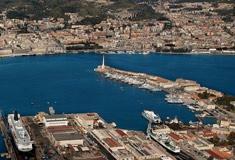 Catania Airport Transfer is specialized since a long time in transfers from Catania airport to Taormina. Our door-to-door transfers from Catania to Taormina are performed by luxury cars, vans, minibuses and buses for large groups, depending on your travel needs. Get a free quote of your transfer by selecting the departure and destination in our Catania Transfer Prices section above. The prices of our Catania transfers are the most competitive on the market and does not depend on the travel time and the route (such as public taxis), but are fixed per route and per vehicle, all inclusive and guaranteed. 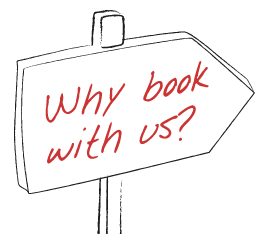 The reservation with Catania Airport Transfer is easy, fast and safe, thanks to the certified SSL technology that allows to encrypt all information you enter before it reaches our server. Our driver will be waiting in the arrival hall of Catania airport holding a sign with your name, he will greet you and will help you to carry your luggage in the car. During the transfer from Catania airport to Taormina, which takes about 1 hour, our driver will drive you along the most suggestive streets, where you will admire breathtaking views. We organize transfers from Catania airport to every address in Taormina, private locations, B&B, hotels such as Grand Hotel Timeo, Grand Hotel San Pietro, San Domenico Palace, Villa Sant'Andrea, The Ashbee hotel, Atahotel Capotaormina, Villa Schuler. 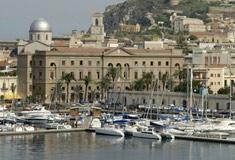 During your stay in Taormina, Catania Airport Transfer will offer you a chance to perform sightseeing tours in Sicily with our experienced drivers, great experts of this area, who will accompany you during your tour. You'll also have the chance to have an official guide who will help you to discover the masterpieces of art and of Sicilian nature. 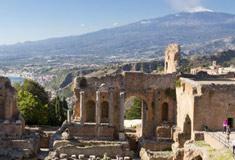 Visit our page Sightseeing Tours from Taormina. 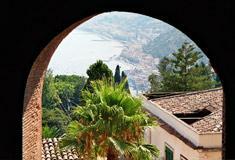 Book your Catania airport transfer to Taormina and save time and money!